Mubadala Petroleum and its partners Petronas Carigali and Sarawak Shell have agreed to proceed with the Pegaga gas field development in Malaysia, a statement said. 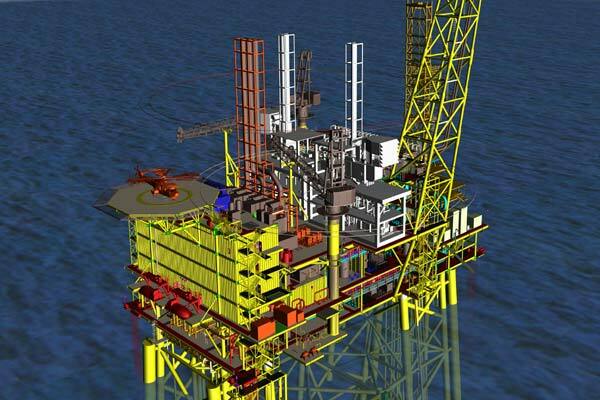 The final investment decision for the development in Block SK 320, offshore Malaysia was reached today (March 21). The project will now proceed to the construction and installation stage. Mubadala Petroleum is a leading international, upstream oil and gas exploration and production company and wholly-owned subsidiary of Mubadala, a Government of Abu Dhabi-owned entity. It manages operations and assets across eight countries with a primary geographic focus on the Middle East and Southeast Asia. Mubadala Petroleum is the operator of the project with 55 percent interest, Petronas Carigali holds 25 percent, and Sarawak Shell 20 percent interest, respectively. Mubadala Petroleum and its partners are expected to invest in excess of $1 billion in the development with first gas expected by third quarter of 2021. Mubadala Petroleum has been present in Malaysia since 2010. The Pegaga gas field is located in the Central Luconia province, offshore Sarawak at about 108m water depth. The development comprises an Integrated Central Processing Platform (ICPP) consisting of an eight-legged jacket. The facility is designed for gas throughput of 550 million standard cubic feet of gas per day plus condensate. The produced fluids will be evacuated through a new 38-inch subsea pipeline tying into an existing offshore network and subsequently to the onshore Malaysia LNG plant in Bintulu.